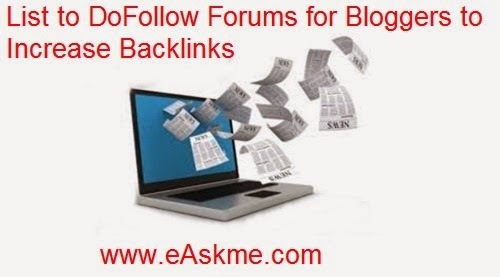 Dofollow Forums and Dofollow blogs help you boost your backlinks with their dofollow attribute. Link from high PR forum or blog is good to boost Google PageRank. 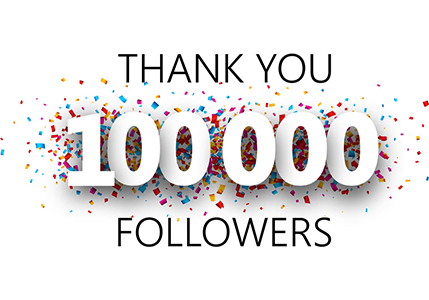 You not only get quality backlinks but also targeted traffic. Here we show you list of Dofollow forums that have good PR. Register on these forums and stay active. There are so many forums that you cant be active on all. So you should select 3 or 4 forums according to your niche. Try helping people by commenting. Also create excellent content for backlinks. Keep checking forums for dofollow attribute. Read this also 7 Ways to Get Quality Backlinks. Do share more forums who have dofollow attribute with Google PR.